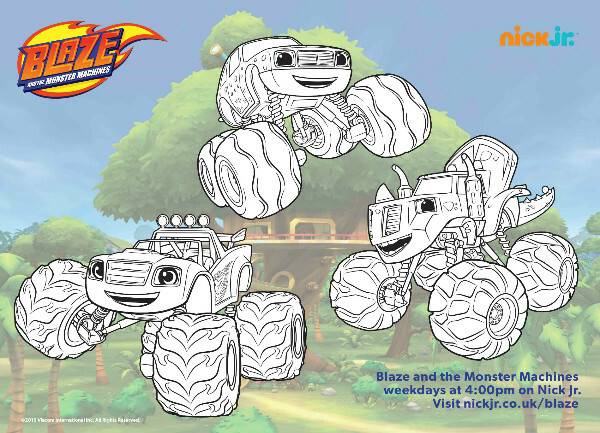 Blaze and the Monster Machines is a new preschool TV series coming to Nick Jr this week. We’re looking forward to watching it premiere on Friday, and taking part in a Twitter party at the same time to celebrate it’s release. The show follows the amazing monster truck Blaze and his eight year old driver AJ. 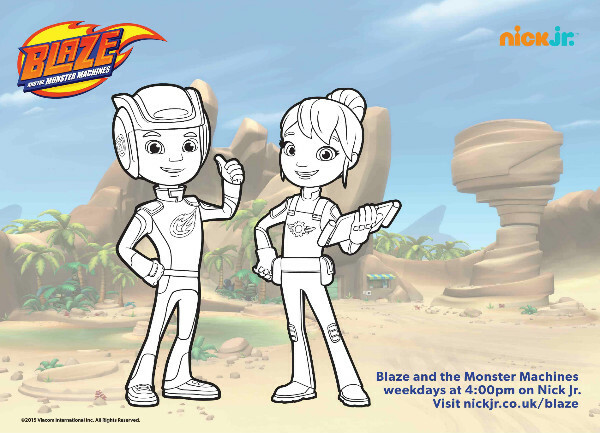 Together , Blaze and AJ have adventures that explore the physics of how things move; tackle problems through scientific inquiry and mathematics; and discover the parts needed to make everyday technologies work. It is aimed at children aged 2 – 5 years. 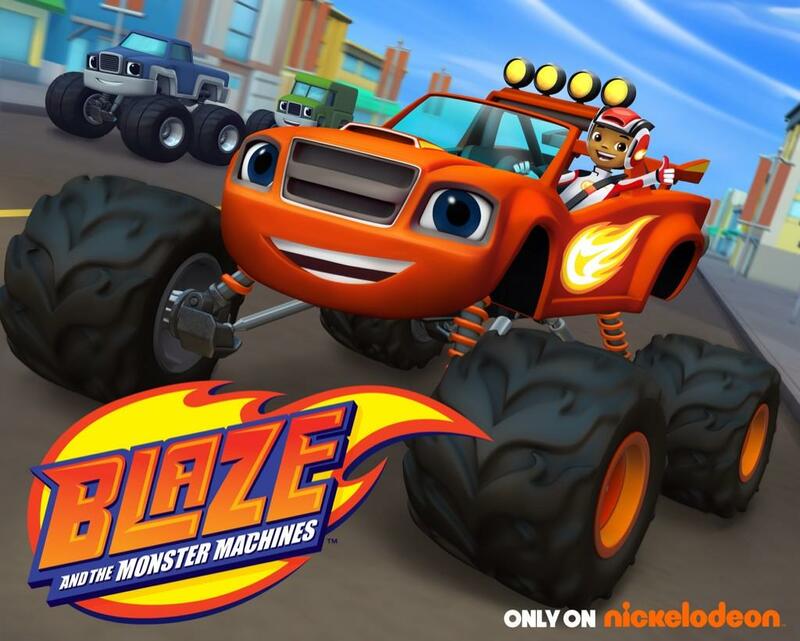 Blaze and the Monster Machines has a focus on STEM (Science, Technology, Engineering and Maths) which is great to see. Even young children can start picking up lots of basic STEM concepts by watching shows like this and taking part in simple activities at home. I love the concept of this, and my boys have a real interest in science and technology so I’m sure this new show will be a hit with them. 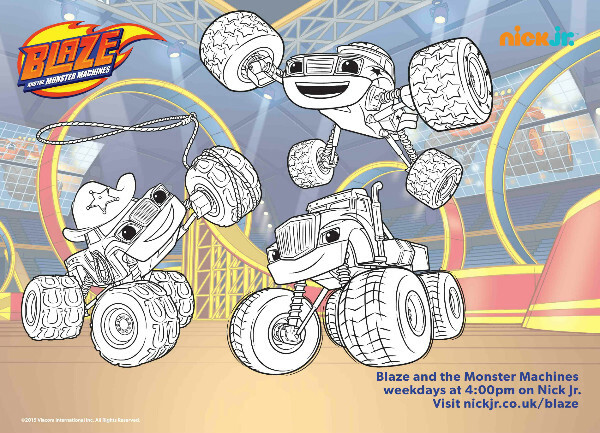 We’ll be joining other blogging families to host the #NickJrBlaze Twitter party this Friday 6th March from 3.45-5.45pm for the UK premiere of Blaze and the Monster Machines on Nick Jr. I hope that you’ll join us. Get your kids to watch the show, and chat along with the chance to win some fun prizes too! We’ll be trying out some fun STEM activities that tie in to the themes in the show, and will be sharing some here on the blog, so look out for those. 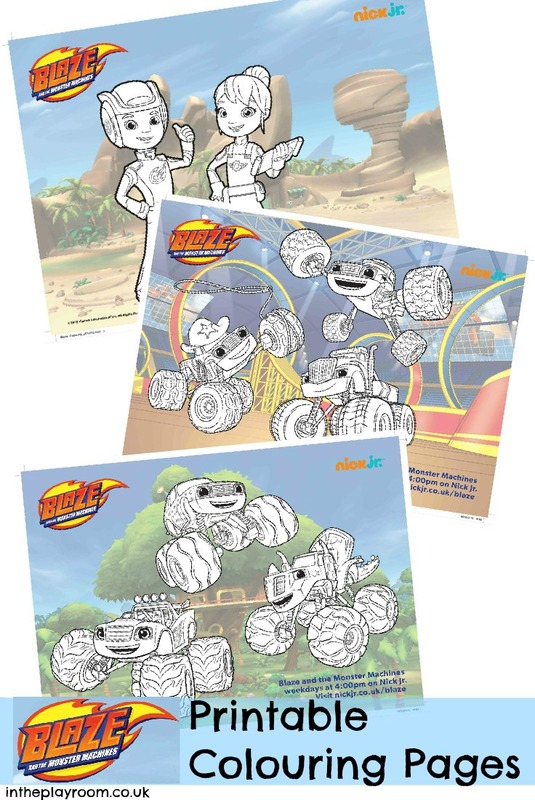 Let your kids colour some of the characters to get to know Blaze and the Monster Machines. Jenny @ The Brick Castle recently posted…What makes a Super Mum? Love this. Wonder if they’ll have a videogame spin-off too?